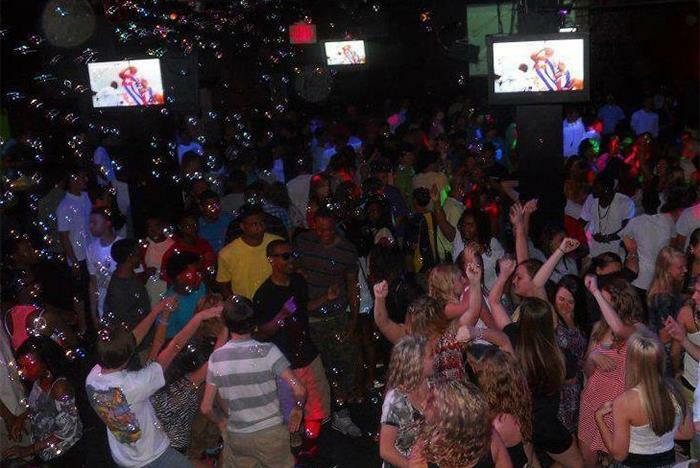 VUE Nitelife provides Myrtle Beach teens ages 13-18 with a fantastic and safe nightlife experience on the Grand Strand. Voted the #1 Teen Club on the East Coast for the past 10 years, VUE Nitelife has a zero-tolerance policy on alcohol and smoking. Parents can have peace of mind that their kids are safe and dancing the night away on VUE’s 5,000 square foot dance floor! Only for guests ages 13 through 18. Open from 8:00 pm to 12:00 am on Fridays and Saturdays. VUE features the hottest music videos on HD video screens and gigantic video walls. Dance until you drop on the 5,000 square foot dance floor. VUE has a zero-tolerance policy towards alcohol or drugs anywhere near the property. VUE Nitelife is exactly as it sounds! 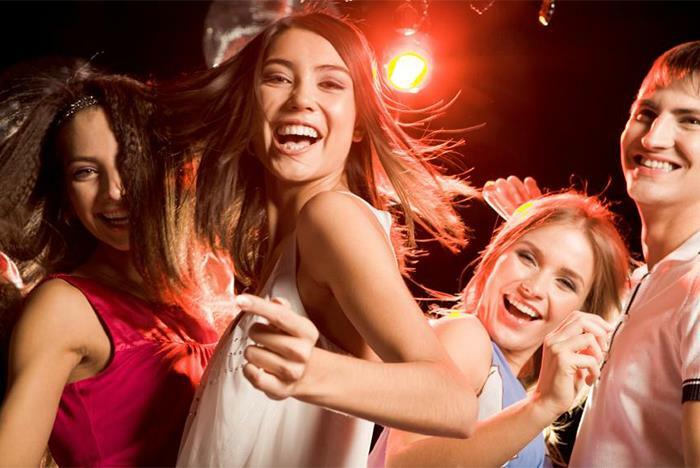 We strive to give teens the best nightlife experience available in a fun yet safe way. 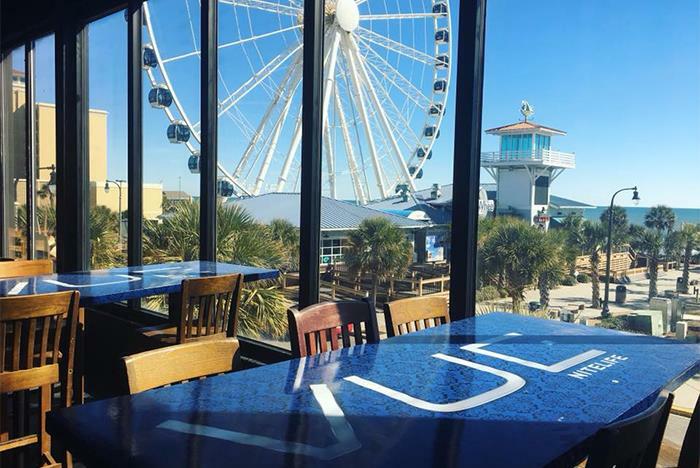 VUE was founded in 2006 originally called Karma in Myrtle Beach South Carolina, by businessman Larry Frakes and MTV DJ Jeff Martin. 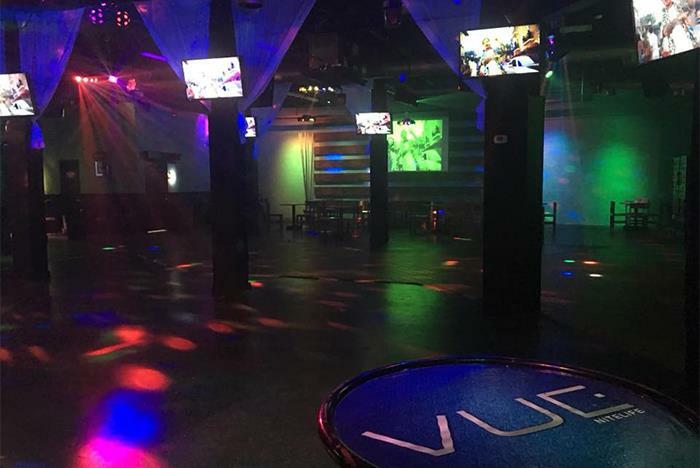 For the past 10 years VUE has been voted #1 teen club on the east coast. We strive to give our guests the best experience possible. 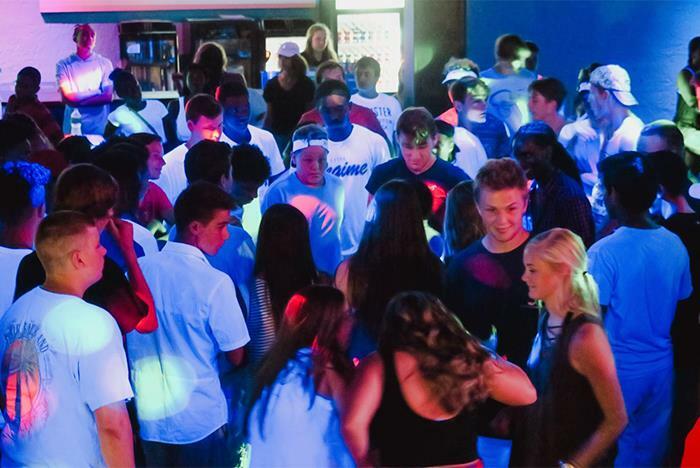 We at VUE Nitelife pride ourselves in what it takes to provide a fun safe environment for teens. Our highly trained security staff works very hard to see that all our guests are well taken care of and are able to experience the best time ever! There is a ZERO tolerance policy towards alcohol or drugs anywhere near the property. VUE is also 100% non-smoking. As an added safety measure, our staff security wands anyone that comes through the door. VUE was built for teens only! You must be between the ages of 13-18 to attend VUE. 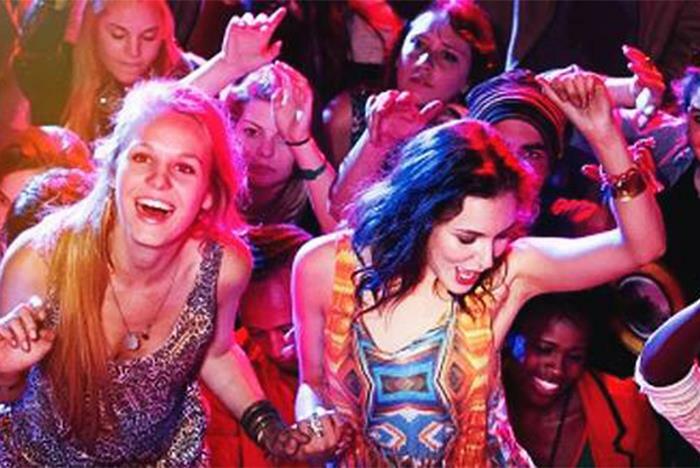 VUE Nightlife strives to give teens the best nightlife experience available in a fun, yet safe, way. What safety precautions are taken at VUE? 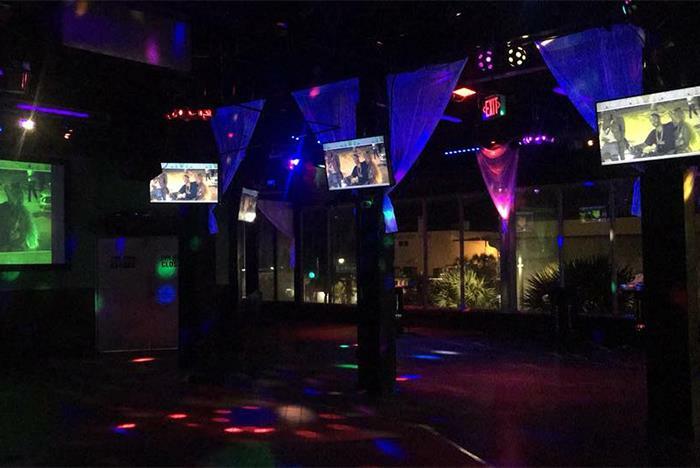 We at VUE Nightlife pride ourselves in what it takes to provide a fun safe environment for teens. There is a ZERO tolerance policy towards alcohol or drugs anywhere near the property. VUE is also 100% non-smoking. As an added safety measure, our staff security wands anyone that comes through the door. What is the dress code at Vue? The dress code for VUE is as follows, no bandannas or do-rags of any kind, no excessive long shirts or t-shirts, no wife beaters, tank tops are allowable, and no excessive baggy pants. Ladies must wear a cover-up over any bikinis or swimwear. What is the age limit at VUE?